Just in time for the season that grey flannel makes its rotation back into your wardrobe. 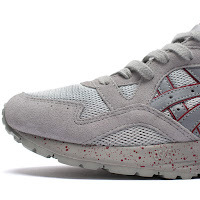 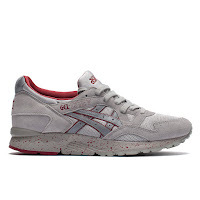 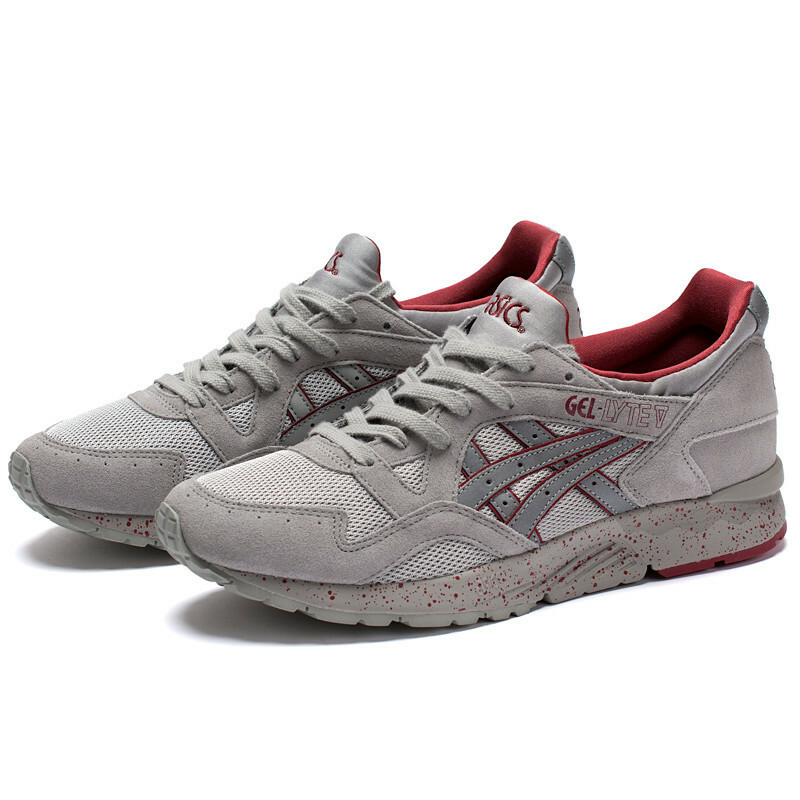 ASICS gives a cool makeover to their Gel Lyte V Sneaker with this Nightshade color way that takes on a cool grey shade with speckled red accents. Boasting a mono tongue fit system, U-shape feature on the midsole heel and that patented ASICS cushioning this is rearing to be picked up to be worn with your jeans and flannels alike. 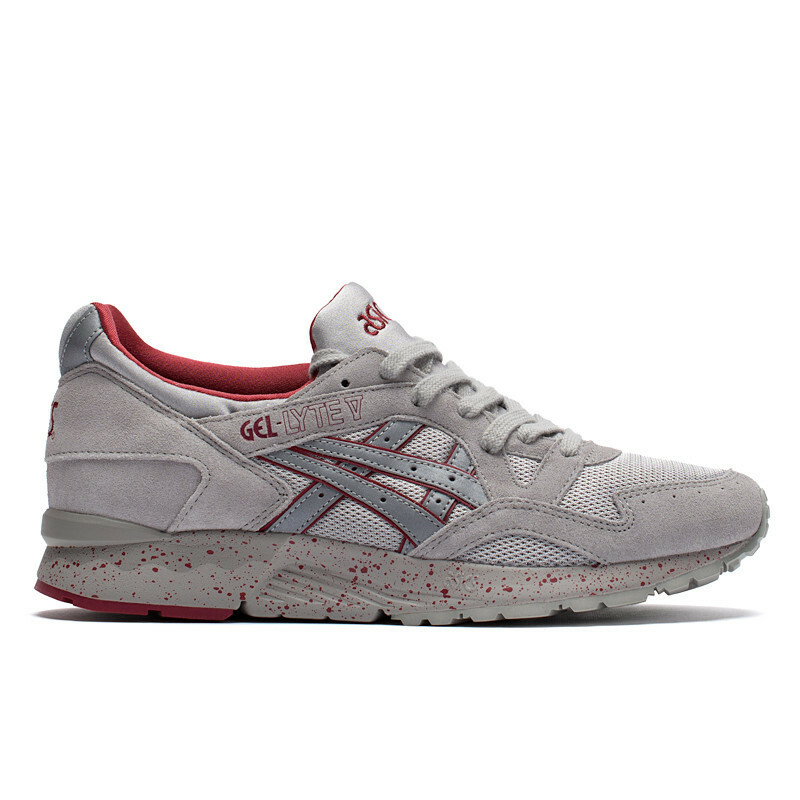 Available now at BowsAndArrowsBerkeleyCa.com.